Kindy Manager version 6.1.1.3 and above allows you to update the Family Enrolments. Please keep in mind that only those enrolments that have been confirmed can be updated. Please find attached a useful Quick Guide to the Enrolment option. 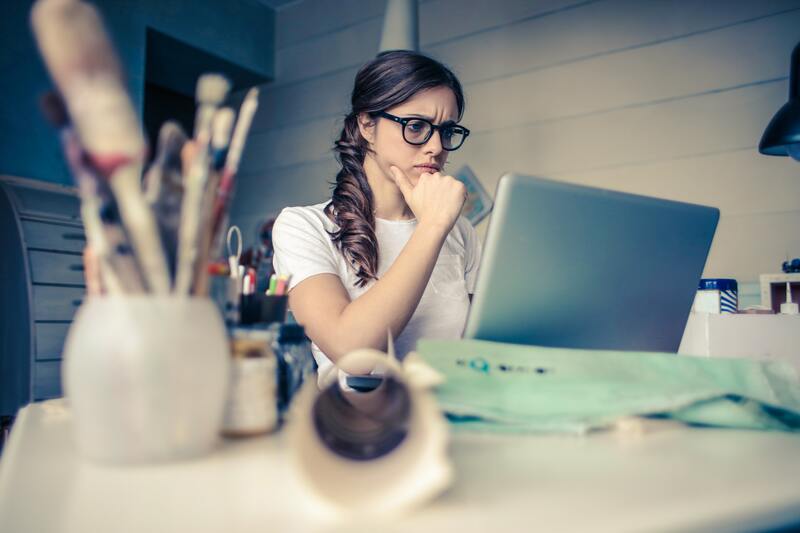 Download the Enrolments Quick Guide here. This can also be found on our website under the Downloads page. Scroll down to the CCS Transition section under Guides and Manuals. Download to the latest Kindy Manager update from our website. Many Centres have received their Activation Codes and are planning their CCS Transition. To help you through this phase we have created a Quick Guide detailing how to perform the CCS Transition within Kindy Manager. You can download the Quick Guide here. Note: Please check the Kindy Manager Website frequently to ensure you have the latest update. Here are some contact numbers you may find helpful. 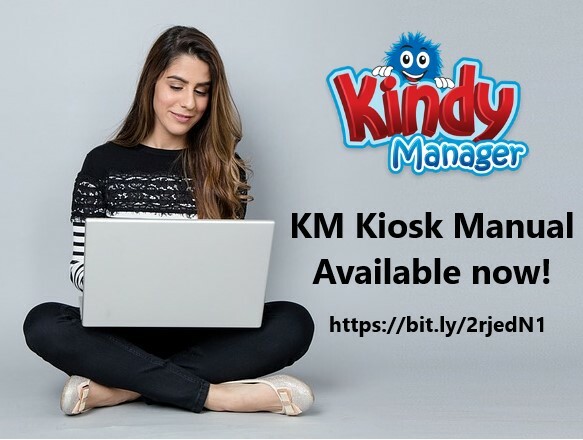 New KM Kiosk Manual available for download now! Our newly revised KM Kiosk Manual is now available for download. This new edition guides you through the setup procedures and provides you with step by step daily processes. You can download the Manual here. Some Centres are receiving their Activation codes for the new CCS System which you will need shortly. If you haven’t already received your Activation codes if might be advisable to give CCMS a quick call.